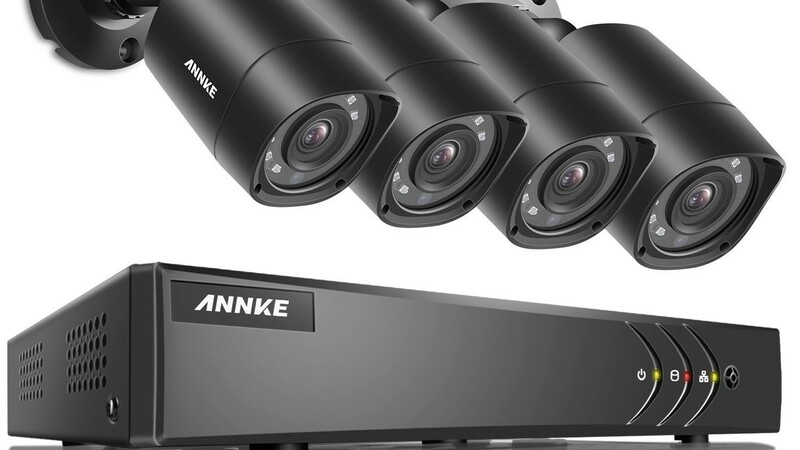 It's no secret that with cybercrime on the rise, protecting your online data with a VPN is essential. 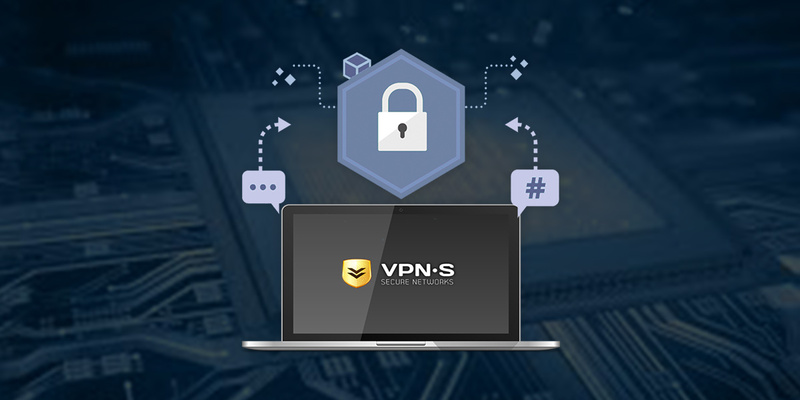 But the question remains: which VPNs are reliable and which VPNs are scams barely worth a free download? 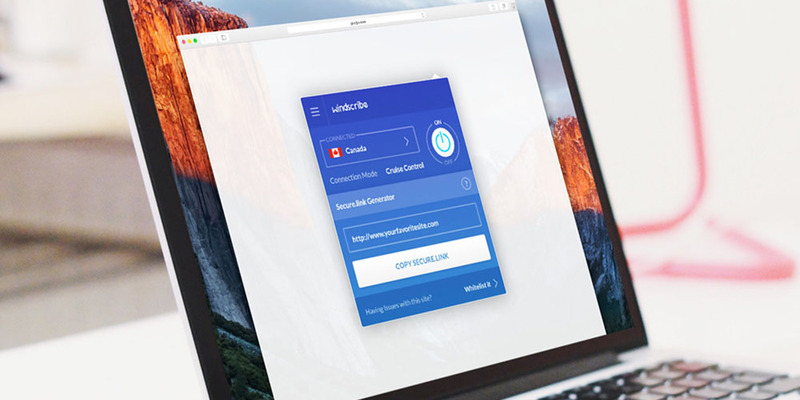 If you've done any basic research, you've most likely come across Windscribe VPN, a relatively new provider out of Canada that has made its rounds amongst trusted reviewers and sites like PCWorld (which gave it 4/5 stars). 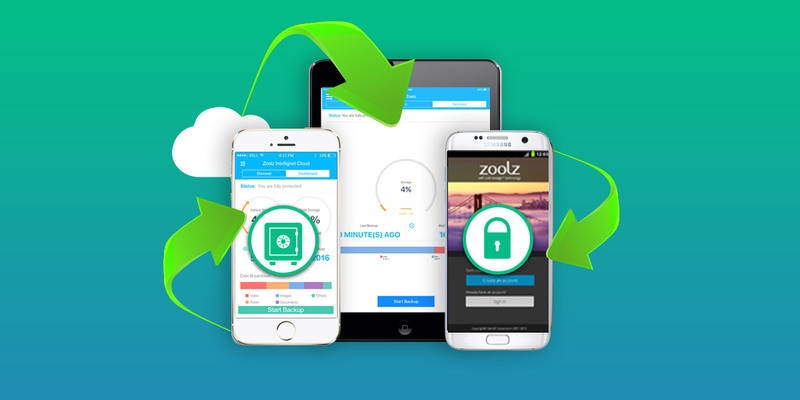 Known for its outstanding Android app, Windscribe has made a splash with its free and pro versions — but the pro version is touted as well worth the price due to its unlimited data limits and simultaneous connections.